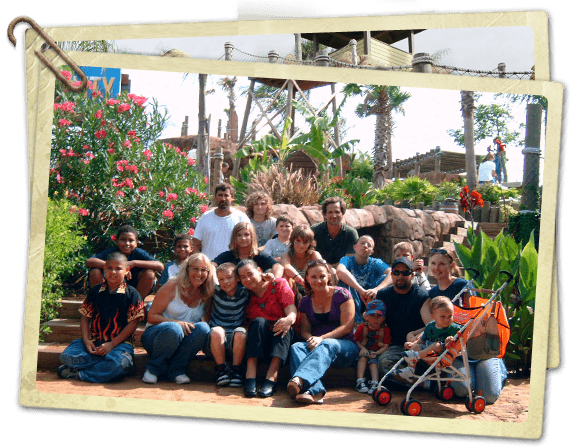 Congo River Golf is the perfect place to bring your group, company or organization for their next outing. 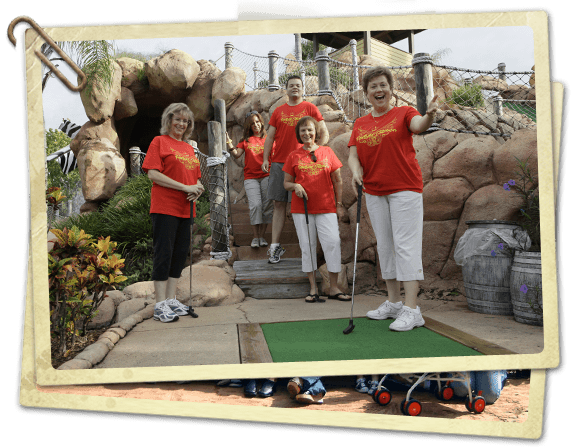 Friendly competition with tournament play or casual fun will provide exciting entertainment for all. Groups of all sizes, from 10 to hundreds, are welcome. 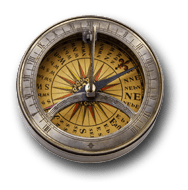 Contact the course for special group rates. 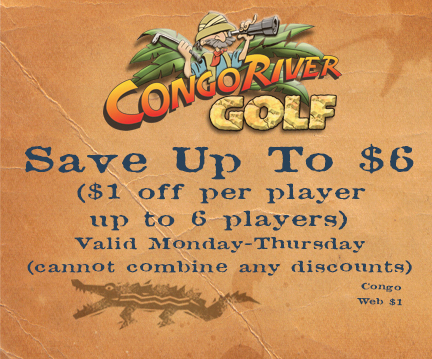 Choose Congo River Golf for your next outing!